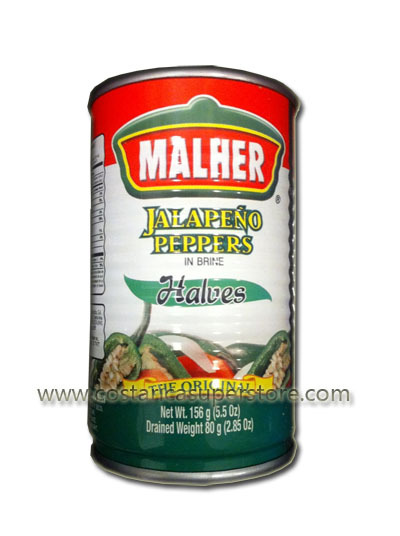 Home :: Canned Food :: Hot Jalapeño Peppers :: Jalapeño Pepper "Santa Cruz" 160g. Jalapeño Pepper "Santa Cruz" 160g. Delicious jalapeño peppers by Santa Cruz. You choose either halfs of chunks. 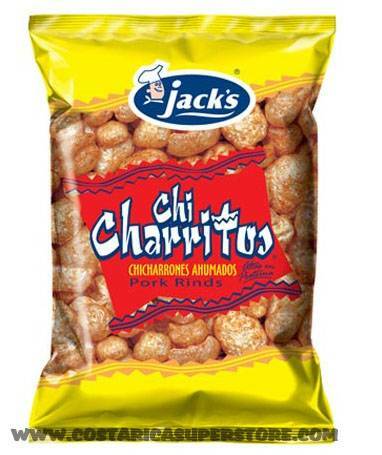 Ingredients: fresh jalapeño peppers, carrots, water, onions, sugar, salt, proteins, spices. Comes in a 160g can.